November is National Healthy Skin Month, so I thought it was only fair that I created a post dedicated to helping women in midlife keep their skin looking healthy and beautiful. Healthy skin is extremely important, and as you create your second half of life, it gets absolutely vital! You may find yourself wondering, “Is it normal for my skin to be doing this?” or “What should I be doing to promote having healthy skin?”. After all, there are TONS of anti-aging and anti-wrinkle creams and products out there, but how do you keep your skin looking healthy and how do you know which products are the best? Well, I’ve done some research so that I can bring you the answers you want and need. First of all, the most important thing to know is MOISTURIZE! As you age, your skin is literally deflating. By moisturizing regularly, you help your skin stay hydrated and smooth. When looking for moisturizers, the two most important things to look for are SPF and Retinoid. By making sure your moisturizer has at least an SPF 15, you can help protect your skin from skin cancer. By choosing moisturizers with retinoids, you are able to speed up your cells. Retinoids target the DNA in skin cells to boost the cell’s functions. My other big tip is to remember the rest of your skin! While you face should get the most attention, making sure to moisturize your jawline, neck, and chest on a regular basis is just as important. Most importantly, don’t assume that wrinkles are something you need to get rid of. 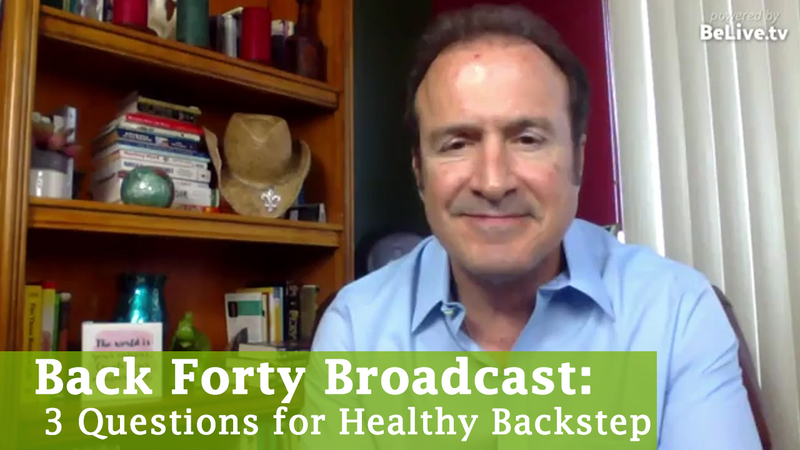 Just ask The Back Forty Co-Founder Alexandra Levin. Check out her blog series about why she is in love with her wrinkles! In our busy world, apps make everything easier. After all, the phrase “there’s an app for that” wasn’t coined for nothing. Especially when you are in midlife, things can get hectic. Between family and work, sometimes it’s hard to keep everything straight. That’s why I came up with this list. 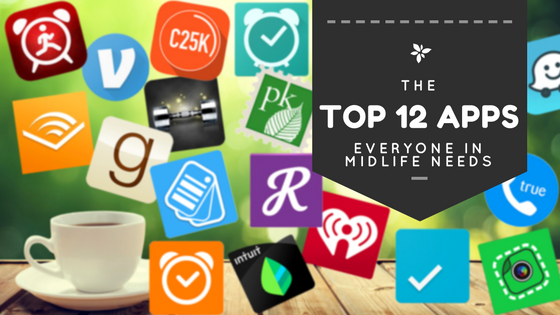 These apps are guaranteed to make your life simpler. Don’t believe me? Check them out for yourself! 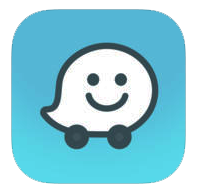 Waze is the world’s largest community-based traffic and navigation app. Other Waze users share real-time traffic and road information to make everyone’s drive better. Getting alerts on traffic is only the tip of the iceberg when it comes to this app. Waze can also tell you if there is debris in the road, how bad that accident ahead really is, if there is a cop hiding out around the corner, and so much more. Ultimately, Waze makes it possible to outsmart traffic, together. 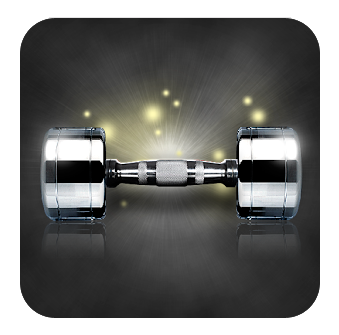 The free version of this app offers plenty for anyone looking to start a fitness routine. At the free level you have access to 16 different multi-week fitness plans, 200 videos and pictures explaining how to do different exercises, and over 400 individual workouts. 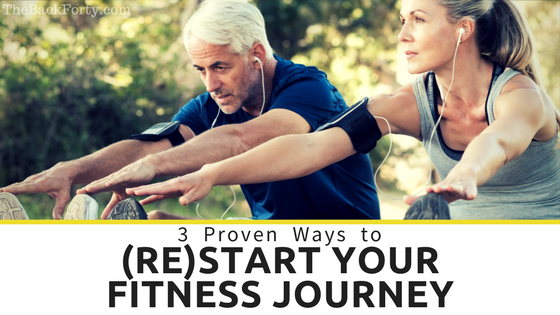 You also have the ability to pick your specific workout goal, your current fitness level, and specify which equipment you have available to make sure that your workouts are perfect for you. If you choose to pay for the Plus membership ($6.99/month or $59.99/year), you have access to over 1,000 different workouts, over 7,000 videos and pictures, and 22 different fitness plans. You also gain the ability to ask a trainer questions about your workout and create your own exercises. Regardless of the option that works for you, you have the ability to track and log all of your workouts, record your body measurements, and chart your progress. 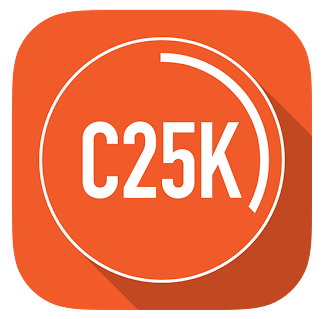 C25K literally stands for “Couch to 5K” and I feel that title says it all. 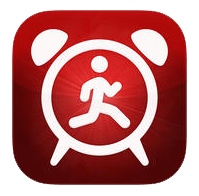 If you want to train for a 5K or even just learn how to become a runner, this app is for you. This app is an 8-week program where you schedule 3 times a week to go running. Each session includes a warm-up and a cool-down and lasts less than 45 minutes. C25K has you start slow by alternating walking for 90 seconds and then jogging for 60 seconds. As the weeks progress, you begin running more and more. It also gives you the ability to have music play through the app so that you can listen to your music and the cues to start walking or jogging at the same time. The best part, it’s all free! 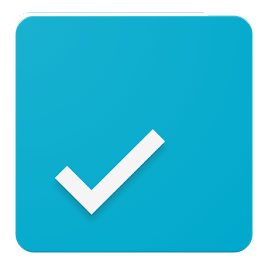 This app syncs your personal tasks, work projects, and shared lists so you have a clear path moving forward. With any.do you can create the most comprehensive to do lists you have ever made. You can separate your tasks into sections like work, school, or home. Then within those sections you can break down tasks by day and even have sub-tasks for each of your tasks. You can also create team tasks. For example, if you are working on a group project at work you can create a team of your co-workers where everyone can see, edit, and add to the list. And the teams aren’t limited to your work life. Make a team of two with you and your spouse. Need your spouse to pick up groceries on their way home? Just send them a group list with what you need. These are just some of the features that set any.do apart from it’s competiton. Check it out for yourself to see what else you can accomplish. 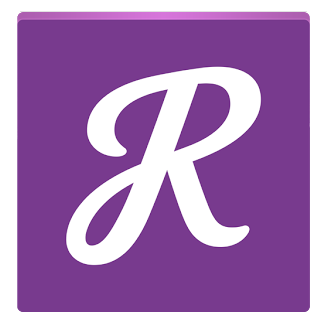 RetailMeNot has just about every online and in-store coupon at your fingertips. When you are out shopping, just pull up this app while you are in the checkout line and by the time you reach the cashier you can have a 25% off coupon in your hand. This app also can notify you of nearby sales and deals as you drive around town and give you access to discounted gift cards. If you’re always looking for a deal, this app is for you. Between the loyalty cards on your key ring and the loyalty cards in your wallet how many do you have? Chances are, you have enough that you feel like you are always searching for the right on. Well this app was created to solve that problem, as well as help clean out your wallet and key ring. 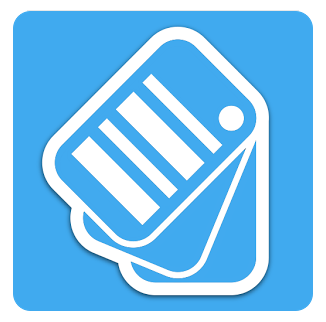 You can scan any of your loyalty cards into this app and then those cards will be available through the app! No more carrying around endless loyalty cards or searching for the right one. But that isn’t all Key Ring can do. You can also scan the weekly ads from the stores where you have loyalty cards and make shopping lists based on what you find. If you are anything like me, you have a pile of coupons sitting at home and that pile stays there until you’re at the store and find yourself thinking, “I had a coupon for that!”. SnipSnap was created to fix that problem. When you get a coupon, just scan it into the app and then it will be waiting on your phone when you’re ready for it. 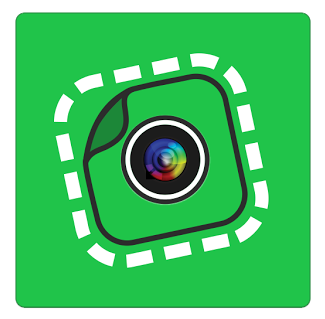 The other awesome feature of this app is that you can snap a picture of an item you want to purchase and SnipSnap will search for deals on that item! 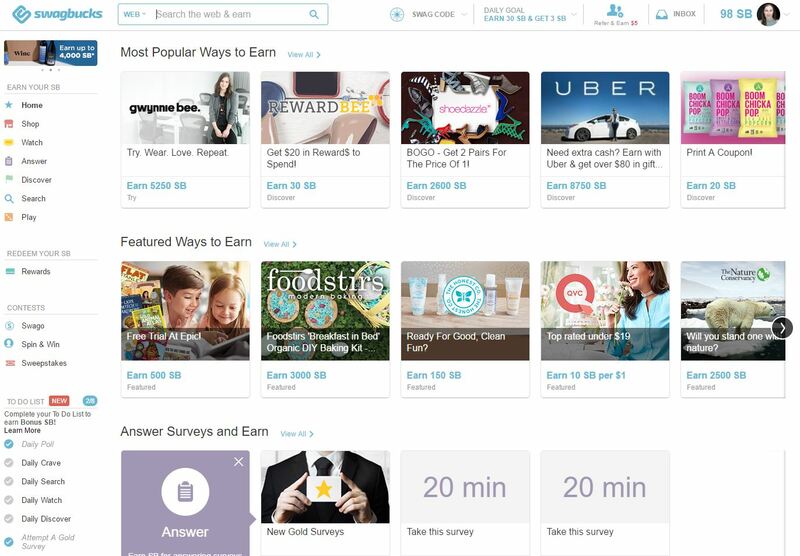 If you’re bad at couponing, this app can change your life. If you are a reading enthusiast, this app is for you. Goodreads is the world’s largest social network for readers. 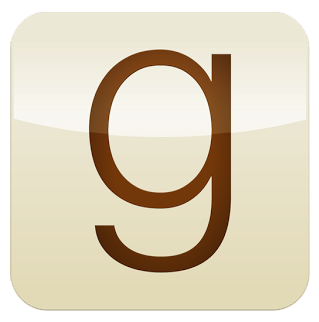 You can find thousands of book reviews by Goodreads members, keep a virtual bookshelf of what you’ve read, and build your to-read list as you discover great books on the app. This app makes it possible for you to search, rate, and review virtually any book. It also has a handy barcode scanner where you can scan your books onto your virtual bookshelf and scan books into your “to read” list. This is the app for someone who enjoys reading but can’t seem to find the time to actually read. 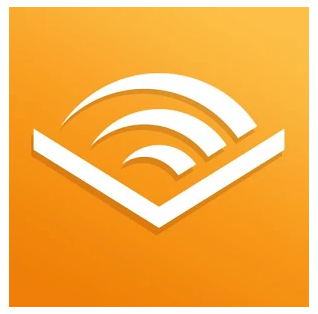 Audible is the worlds largest provider of premium audiobooks, with over 150 thousand titles to choose from. The best part is that, because it’s an app, you can listen to your books anywhere and anytime. Plus, right now you can get your first audiobook free when you sign up. 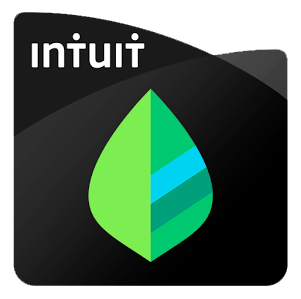 Mint is a money manager, personal finance tracker, and budgeter all rolled into one. First it puts all of your financial information into one location so you can see the big picture. It also has budgeting tools, free credit score tools, alerts and advice based on your spending habits, automatic categorization (so you know exactly how much you spend where), and investment tracking (so you can compare your portfolio compared to the market and more). Mint knows that putting all of your financial information can be scary so it takes your security very seriously. Beyond it’s own security measures, it also is analyzed and certified by multiple third party security providers. Everyone knows that getting a good nights sleep is important, but how many of us actually get the sleep we need? That’s where Sleep Cycle comes in. Set your phone next to you while you sleep and this app will measure just how much sleep you’re really getting. It tracks your sleep cycle so that you know how much of your night is spent in a deep sleep versus a light sleep. 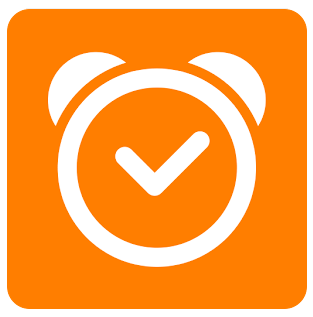 While tracking your sleep is interesting, the coolest feature of this app is it’s alarm clock. You can set an alarm and sleep cycle will wake you up when you are naturally sleeping the lightest. This makes it easier for you to get up and get going while feeling refreshed. 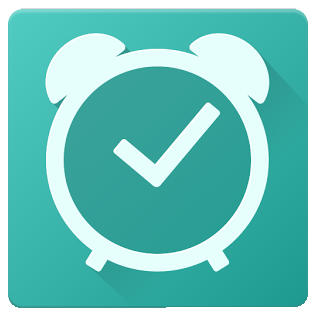 This is an app that I use religiously – and not just to wake up in the morning. If you are someone that absolutely hates getting out of bed in the morning, this app is perfect. You can set a series of alarms to get you up and moving. The alarm slowly gets louder to gently nudge you awake (plus you can pick whichever alarm you wish), but that’s just the beginning. To turn off your alarm you can choose to either push a button, scan a barcode, scan a specific barcode, or any combination of those options. For example, I start with pushing a button. Ten minutes later I have to scan a barcode in the bathroom. This way I can force myself to actually start my day. The best part (or the worst part depending on your opinion) is that you cannot turn off the alarm until you scan the correct barcode. You also can make the alarm a series of tasks so you don’t just wake up, you actually go through your entire morning routine. Walk Up is the closest option to Morning Routine that I could find for iPhones. Unlike Morning Routine, it doesn’t have you scan specific items. Instead, you have to walk a certain distance to turn off the alarm (you can pick anywhere between 10 and 100 steps). The alarms tend to be more urgent and dramatic than Morning Routine, simply to help force you up quickly. There are also themes, “doomsday” countdowns, and the “evil mode” where you can’t snooze the alarm. If you need to get up and get up fast – this is your answer. 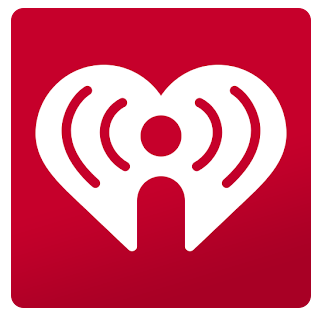 iHeartRadio is another app that I use regularly. Not only can you listen to your favorite radio stations anywhere, but you can also pick out playlists based on specific artists, listen to podcasts, and pick playlists based on your current activities (work, cleaning the house, exercising, etc.). iHearRadio also keeps track of your favorite stations and recent stations so you never forget what you’ve been listening to. As an added bonus, it also has alarm clocks and sleep timers that you can have open to a specific station. In a world where physical dollar bills are becoming more and more obsolete, Venmo has created a way to exchange money as easily as handing someone cash. 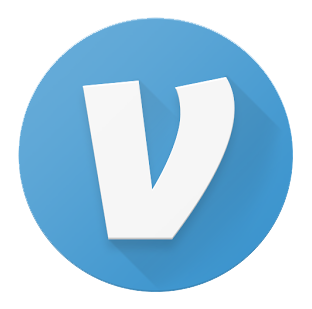 With a Venmo account you can transfer money from your bank account to your friend’s account with a click of a button. Do you owe someone money for coffee? No problem, just send it to them with Venmo. Never worry about running to an ATM again. This app is the high-tech answer to your low-tech problems. You know the junk mail that plagues your actual mailbox? PaperKarma is the answer to your woes. When you receive junk mail, simply snap a picture of it and submit it on PaperKarma. The app will then contact the organization sending the junk mail and get you removed from their list. 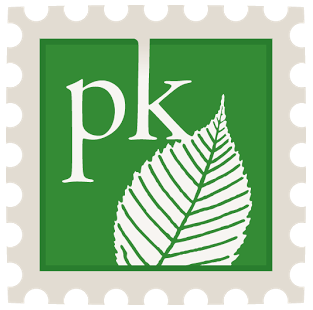 Ultimately, PaperKarma is the end of your junk mail as you know it! With landlines disappearing and cellphones taking over, telemarketers are calling cellphones more and more. That is where Truecaller comes in. By installing this app, you can know exactly who is calling you, regardless of if they are in your contacts. You will not only see the name of who is calling you, but also a picture of them. 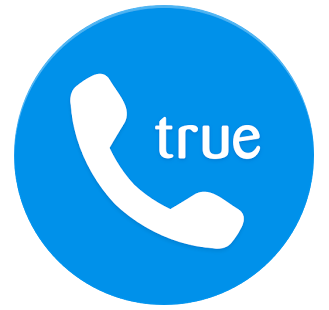 With Truecaller you can also block spam callers and telemarketers, search for someone who isn’t in your contacts, see when your friends are free to talk, and back trace phone numbers from anywhere. 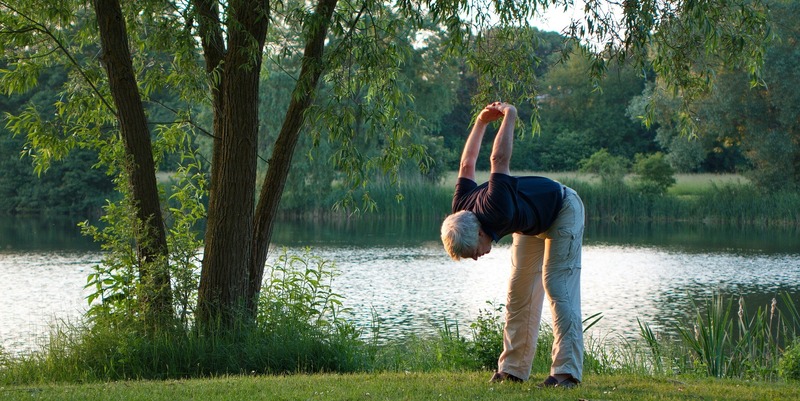 You Won’t Believe This New Retirement Craze! Call it what you like – phased retirement, gradual retirement, or flexible retirement – but this craze is only just beginning! In one of my previous posts I talked about the trend of staying in the workforce longer (Read it here). Basically, I explain that the historical concepts of retirement are becoming more and more out of date. The most obvious reason is the fact that, in the past few generations, the average life expectancy has increased by almost 30 years! With people living longer, healthier lives, it’s no wonder why they are choosing to stay in the workforce longer. Since we are living longer, the money we save for retirement has to last longer. This causes two effects. One, we need to save more money. Two, we need to work longer. Usually, our solution includes a mixture of those two options. This is what leads us to the new craze in retirement. 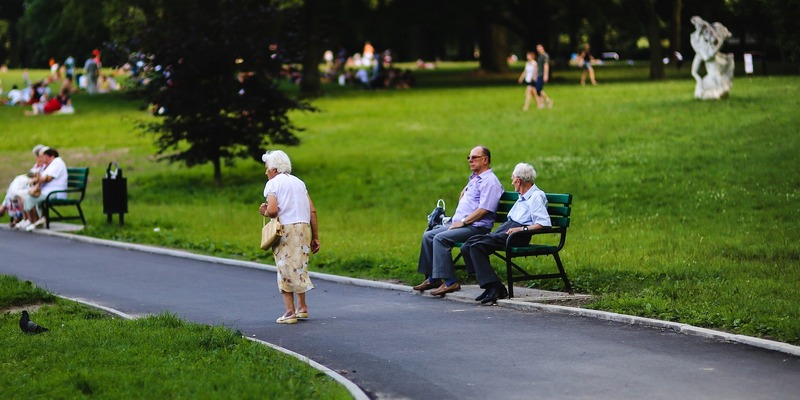 Phased Retirement as I call it (although you may call it whatever you wish), is how the world is evolving to change the historical concept of retirement to meet the needs of this age. Let me walk you through this relatively new concept that is changing how people, companies, and our government is thinking about retirement. 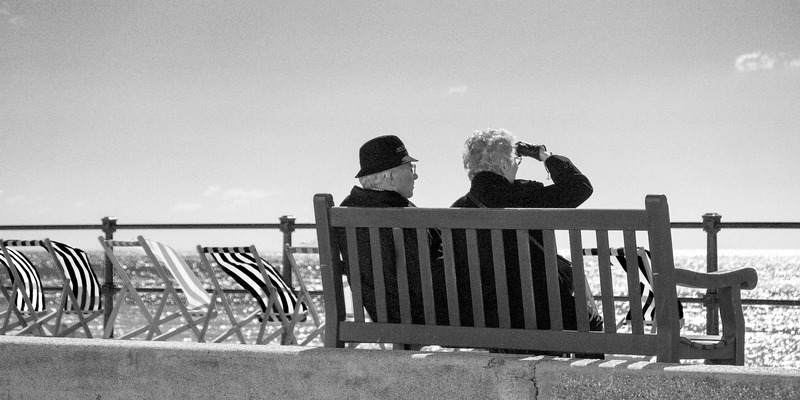 There is currently a process that people go through when they choose traditional retirement, or “cliff retirement”. For about 3 years before retiring, you are extremely excited about the concept (especially if your current job is stressful). The first year of retirement is extremely stressful. Once you make the plunge you realize that your new schedule lacks in some key areas. Your built in social network from your job is now gone, your previous identity tied to your career is also gone, not to mention that you often feel as if your new life lacks structure and purpose. However, the next few years of retirement get better. You find yourself in the “honeymoon phase” of retirement when you find new activities and social groups to become a part of. After the honeymoon phase wears off, you will begin feeling like your routine is boring. Finally, after your discontent wears off, you become content with your retired life. If this doesn’t sound ideal to you, you’re not alone! This is why phased retirement is becoming so popular. Very few people want to sit around and watch TV all day after they retire, it’s partially what is pushing so many people to continue working long after the standard retirement age. Phased retirement gives you the ability to relieve some of the financial burden of retirement, reduce the stress of retirement, enhance your personal fulfillment, and keep ties with your social network through your job, while still giving you time for retirement activities like traveling and spending time with family. Ultimately, phased retirement gives you the time you need to prepare for retirement both financially and emotionally. At this point you might be thinking, “this is sounding like a great idea, but how do I even start?” Well that’s the thing. While phased retirement also helps employers combat the shortage of employees once boomers start to retire and while the IRS is considering regulations to establish guidelines for creating and administering phased retirement programs, only 6% of companies currently have formal phased retirement systems in place. However, don’t fear, because I have some tips and tricks for negotiating a phased retirement with your company regardless of if they have any systems in place. Offer to work during busy times for your company or when the workload is heavy. Depending on your job, this might be seasonal, during peak hours each day, or on certain days of the week. Offer to mentor younger employees. The last thing your company wants is to lose all of the knowledge you have gained over the years working for them. By mentoring a younger employee (potentially to take your place) your company can be ensured that your eventual retirement will be a smooth transition. Before Talking to Your Supervisor, Research These Things! Don’t run into your supervisor’s office before doing your research. Look into the topics below so that you can come up with a solidified plan before reaching out to your supervisor. 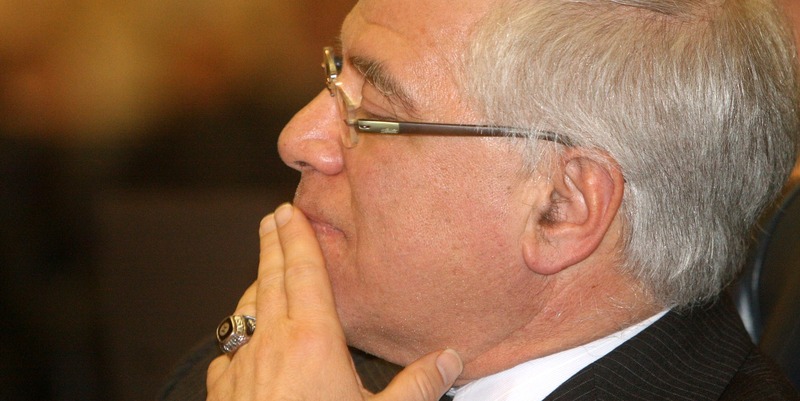 Watch out for pension/retirement fund problems. Make sure that decreasing your salary won’t adversely effect your pension. If your pension is based on your income over your last five years of work, cutting your salary isn’t the best idea. If this is how your pension is set up, consider “retiring” from your current job on schedule and picking up a new part-time job to transition into retirement. Check the minimum requirements for full health coverage for your company. If you are under the age of 65 (aka, you don’t qualify for medicare) you want to make sure that you will still be working enough hours to receive your full benefits. If you are shifting to phased retirement between the ages of 62 and your “full retirement age”: you can earn $15,720 in 2016 without being penalized. 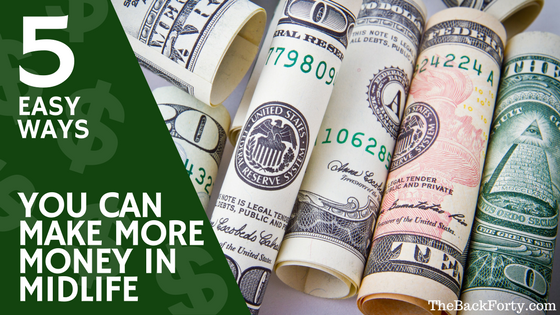 If you are making more than that, it isn’t necessarily a cause for alarm. For each dollar you make above that maximum, Social Security will withhold 50 cents. 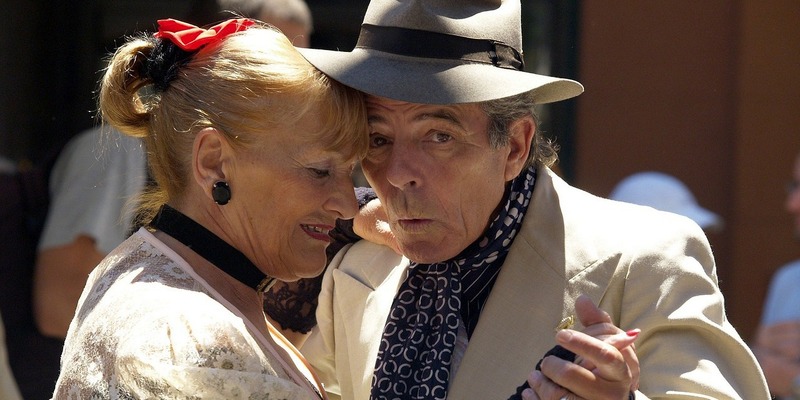 Once you reach your “full retirement age”: you can earn up to $37,680 per year. If you are making more than that, your penalty goes down to 33 cents for each extra dollar earned. Once you are above your “full retirement age”: you can earn as much as you like with no more penalties or withholding’s. Now that you have done your research, you are ready to talk to your supervisor. When negotiating your schedule, keep in mind all of the above information. Also, realize that you will need to settle on some new requirements. The main point of your phased retirement is to start letting go of different aspects of your job. Choose your responsibilities carefully. Make sure that you aren’t just “giving up” the responsibilities that you don’t enjoy. Think about which of your responsibilities are the most important for the company. Also, which responsibilities currently need to be required during times when your new schedule might not have you at the company. Set up a schedule to slowly start giving up responsibilities (starting with the ones that require the least extra training for whoever takes those responsibilities over). This is made easier if you are mentoring your eventual replacement. Settle on fair pay. Keep in mind that you are working less. You might have to give up some of your full-time perks as well as some of your income. Don’t be shocked if you’re asked to give up your parking spot right in front. Remember that you are trading your extra income and perks for more personal time to do what you enjoy. Think about what perks are the most important to you as well as how much you should be compensated for your new schedule. Now you are ready to start your phased retirement journey! The only thing left to do is decide how to enjoy your extra time off!